The Solar System contains several different types of planet. Earth, like the other planets close to the sun, is a terrestrial planet, composed mostly of rock. The middle planets, Jupiter and Saturn, are massive gas giants, while the outer planets, Neptune and Uranus, are ice giants. Beyond Neptune lie a number of dwarf planets, including Pluto. Although Pluto and the gas giants all orbit the sun, there are many differences between them. 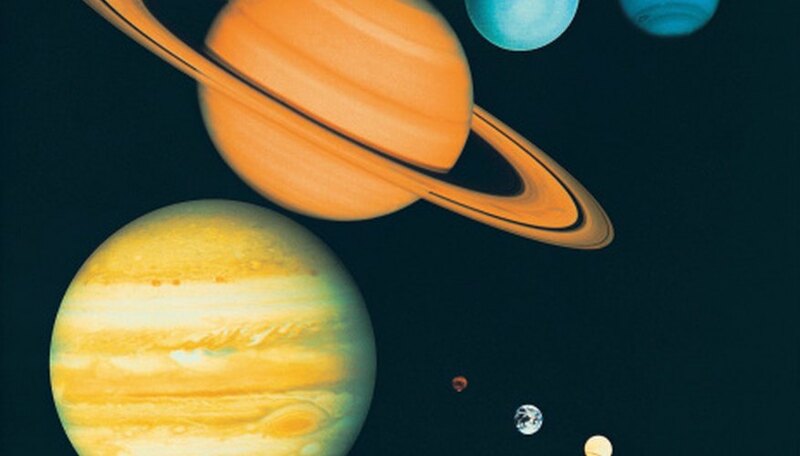 The solar system's two gas giants, Saturn and Jupiter, are by far the largest planets in the system. Jupiter is 318 times the mass of Earth, and 2.5 times the mass of the other seven planets put together. Like Jupiter, Saturn is mainly made up of hydrogen and helium. It is only 95 times the mass of Earth, but its volume is disproportionately large, making it the least dense planet in the solar system. Although Neptune and Uranus are mainly made of ice, they are often also included in the gas giants. Less is known about Pluto than the planets of the solar system because of its great distance from the sun. Pluto's orbit varies, causing it periodically to come closer to the sun than Neptune, but at its furthest it is more than 4 billion miles from the sun. It is located in the Kuiper Belt, a ring of objects such as asteroids and dwarf planets at the outer edge of the solar system. Pluto's surface appears to be mostly composed of frozen nitrogen. Its mass and volume are less than one percent of Earth's. When it was discovered in 1930, Pluto was initially considered a planet. This designation remained in use until 2006. 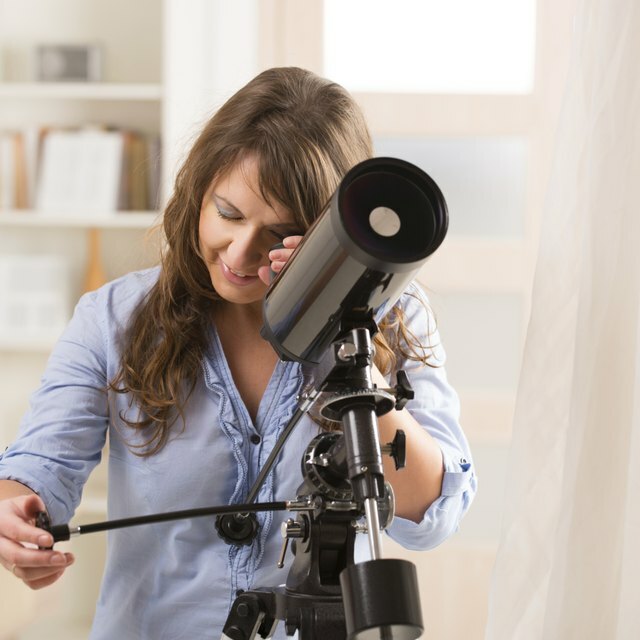 Increased knowledge both of Pluto and of other objects within and outside of the solar system led to the conclusion that Pluto was actually smaller than some objects not considered planets. Pluto is the largest object in its own orbit, but it is still only one of a large number of objects in the Kuiper Belt. The International Astronomical Union reclassified it as a dwarf planet in September 2006. The most obvious difference between Pluto and the gas giants is size. Jupiter is mroe than 140,000 times the mass of Pluto, and even the much less massive Saturn is approximately 40,000 times as massive. The composition of the gas giants is also very different from the composition of Pluto. Gas giants consist of a small rocky core with an outer liquid layer, surrounded by a deep gaseous atmosphere. By contrast, Pluto's structure is at least half rock, surrounded by a layer of deep ice. Holloway, James. "The Difference Between Pluto & Gas Giants." Sciencing, https://sciencing.com/difference-between-pluto-gas-giants-8638255.html. 24 April 2017.